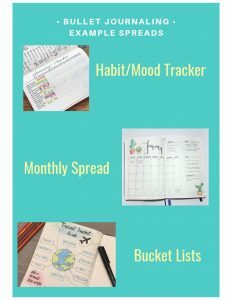 Couldn’t make it to the journaling 101 program, no problem! 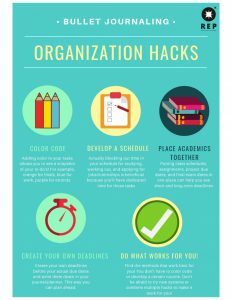 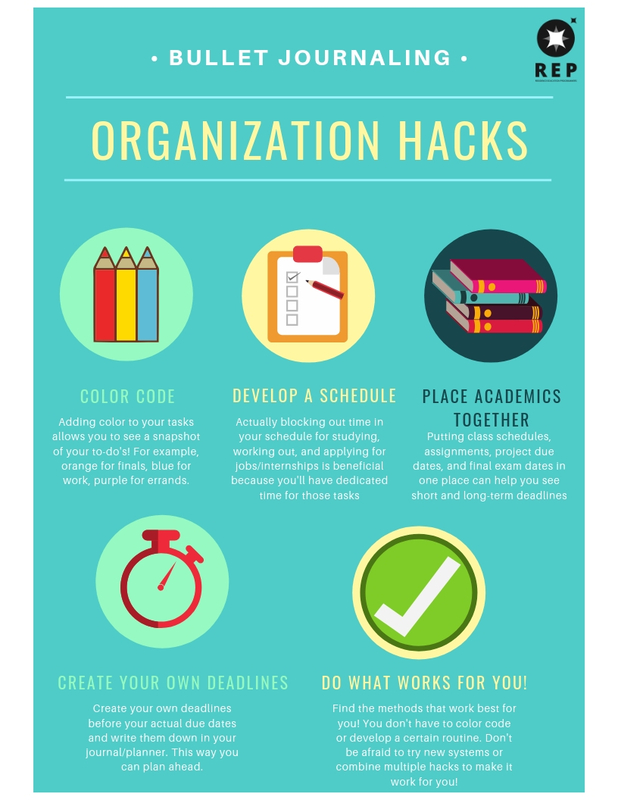 Here are some organization hacks to help you get more organized! 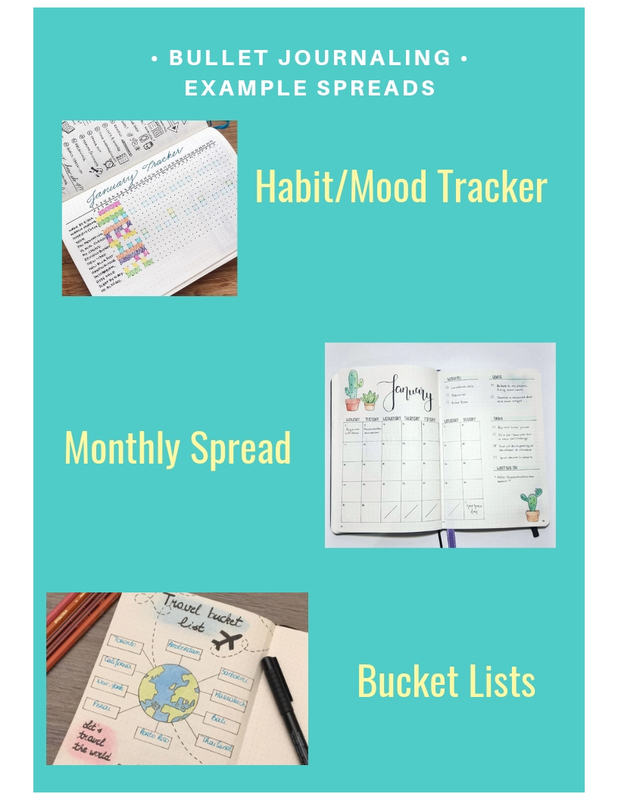 You can use bullet journals for academic tasks like writing down exam and project deadlines, or you can use it for fun things like travel bucket lists and mood tracking!